Showing results for "digital pocket scale"
Designed with style and functionality in mind, this microwave features a retro style, five power levels and a 60-minute digital timer Size: Large. Colour: Cream. Gender: Unisex. Age Group: Adult. The Wahl Folding Scales are the ideal gadget for any kitchen. Cleverly designed for easy storage, simply fold up and place in a drawer leaving your counters free of clutter; Unfold the scales, place a container on top and start adding your ingredients. 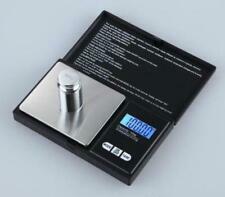 An LCD display with Tare function allows you to accurately combine and measure ingredients. With a 5kg capacity, they are ideal for all home cooking. / 11lbs. Imperial and metric measurements. Imperial_metric conversion. Graduations of 1g / 0.1ozoz. LCD display. Add and weigh function. Batteries required: 1 x button cell (included). Size H2, W18, D22cm. Manufacturers 2 year guarantee. Featuring a 20-litre capacity and five different power levels, this retro digital microwave can be an impressive addition to most kitchens Size: Large. Colour: Green. Gender: Unisex. Age Group: Adult. Featuring a 20-litre capacity and five different power levels, this retro digital microwave can be an impressive addition to most kitchens Size: Large. Colour: Black. Gender: Unisex. Age Group: Adult. 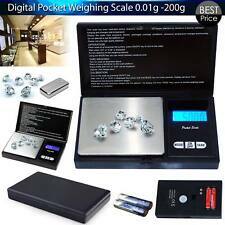 Argos.co.uk Dunlop Fishing Digital Weighing Scales. These compact Dunlop fishing scales have an easy to use, push button for operation and are ideal for an angler to weigh their prize catch. 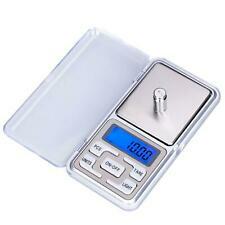 These scales have an automatic calculation with digital readout when weighing and are waterproof; which is ideal for the Great British weather. Weighs up to 40kg/88lb. Auto power saving shut off function. Easy button switch between Kgs/Lbs. Calibrated for accuracy. Size H28, W7, D3cm. Batteries required: 2 x AAA (not included). Designed with style and functionality in mind, this microwave features a retro style, five power levels and a 60-minute digital timer Size: Large. Colour: Red. Gender: Unisex. Age Group: Adult. Featuring a 20-litre capacity and five different power levels, this retro digital microwave can be an impressive addition to most kitchens Size: Large. Colour: Grey. Gender: Unisex. Age Group: Adult.